We always love when our wonderful clients make the news. We have six incredible clients that made the cut with BEST Products as being one of the best inns in the country. From Alabama to Wyoming, here’s where to stay in the USA! 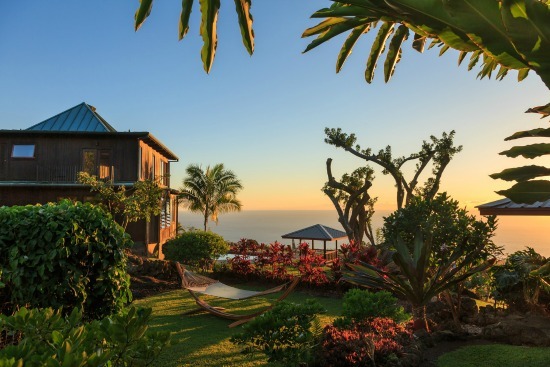 The peace and serenity of this Big Island bed and breakfast is simply unforgettable. Guests rave about exceptional breakfast, particularly the Kona coffee, the pool, hot tub and the endless pampering they receive. The dramatic sunsets at 1,300 feet are something you simply have to see. The Castle In the Country offers romance, adventure and many fun activities without having to leave the property. Guests love the massages, beer and wine tasting, incredible views and much more. It is no surprise this Michigan B&B made the list. Rated #1 in TripAdvisor, this lovely Duluth, Minnesota bed and breakfast is said to be “a fantastic place to celebrate something special,” according to a TripAdvisor guest. Whether a special occasion, a date night escape or a weekend getaway, this inn is sure to please. 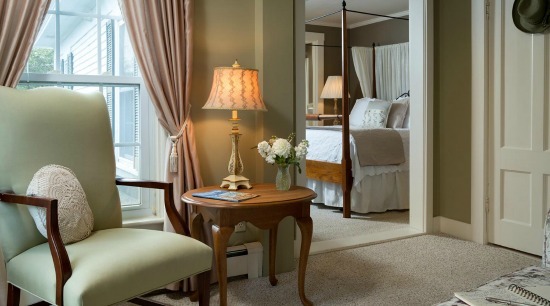 Guests rave about this New Hampshire inn. 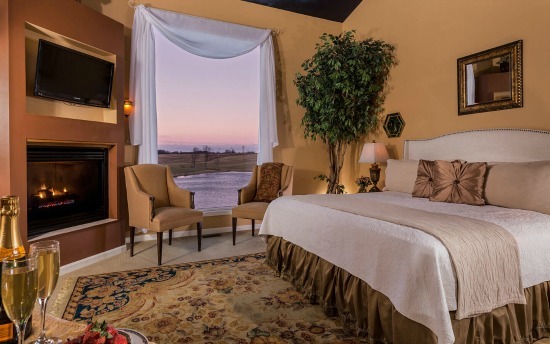 “From the check in, to the comfortable room, to the wonderful 5 course dinner, and the breakfast the next day – from beginning to end, it could not have been better!” From lovely rooms to gourmet dining, this inn has it all. 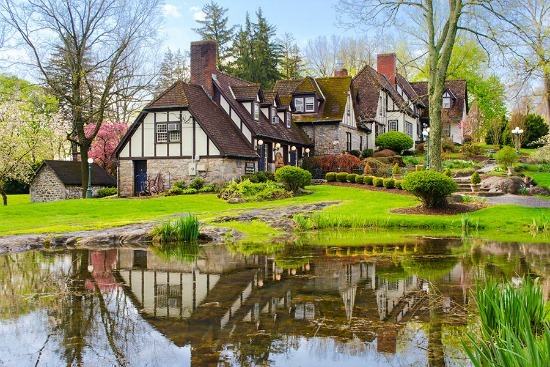 Beautiful rooms, suites and cottages await at this New Jersey bed and breakfast located near New Hope, PA. Whirlpool tubs for two? Check. Wonderful 3 course breakfast? Check. A getaway to remember? Absolutely. One night is simply not enough at this extraordinary West Virginia bed and breakfast. The rural scenic property brings wildlife, the spa is top notch, the food is sinful, and the rooms are exquisite. 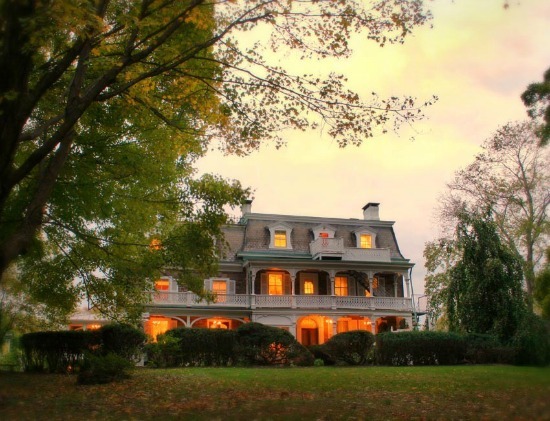 If you are anywhere near Harper’s Ferry, you must stay at the Hillbrook Inn. Want to see the full list? Check it out at BEST Products.